The deadline for schools to submit applications for Essential Life Skills funding has now passed. No further applications will be accepted. Funding for activities has been delivered to all 206 schools and colleges in Bradford Opportunity Area. We thank schools for all their hard work in developing proposals, making applications and delivering activities for their pupils. 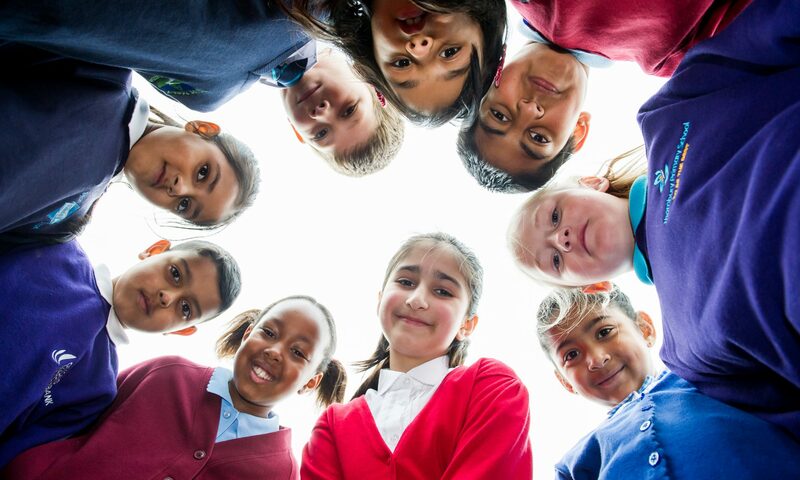 We would like to ask that schools continue to complete monitoring returns as per the requirements of their grant agreements(https://bradfordopportunityarea.files.wordpress.com/2019/02/els-mi-template-final-220518-bradford.xlsx). Any unclaimed funds will be utilised by the Opportunity Area to deliver a number of additional Essential Life Skills activities, including grants for young people (launching soon), a young entrepreneurs programme and STEM aspiration centres. More details to follow.